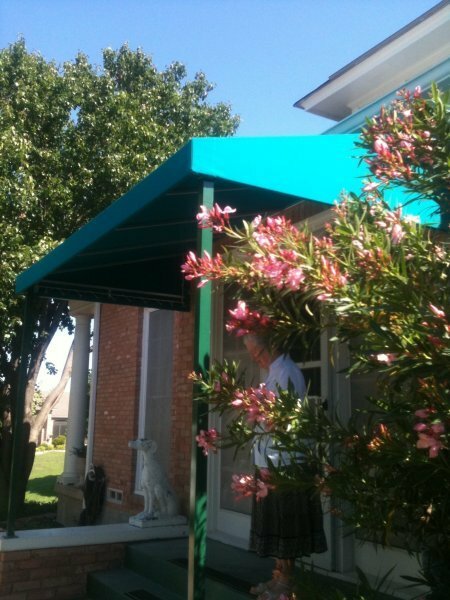 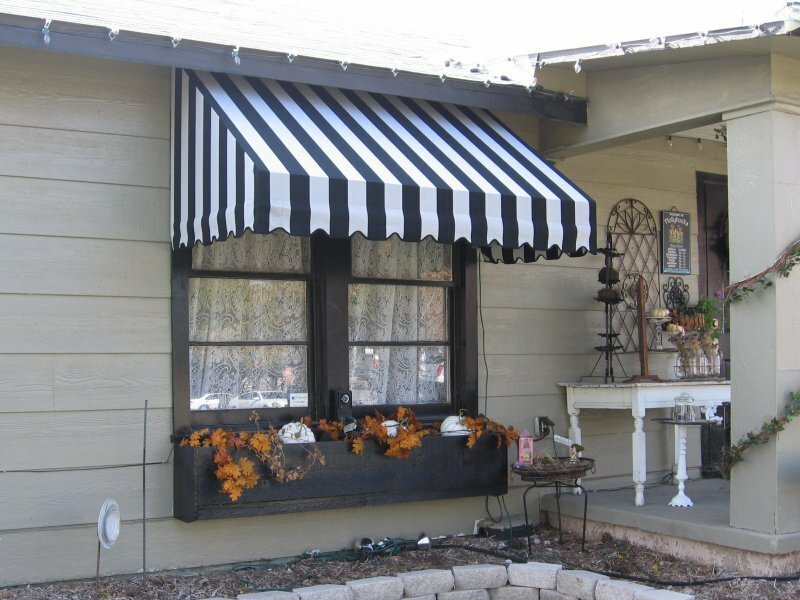 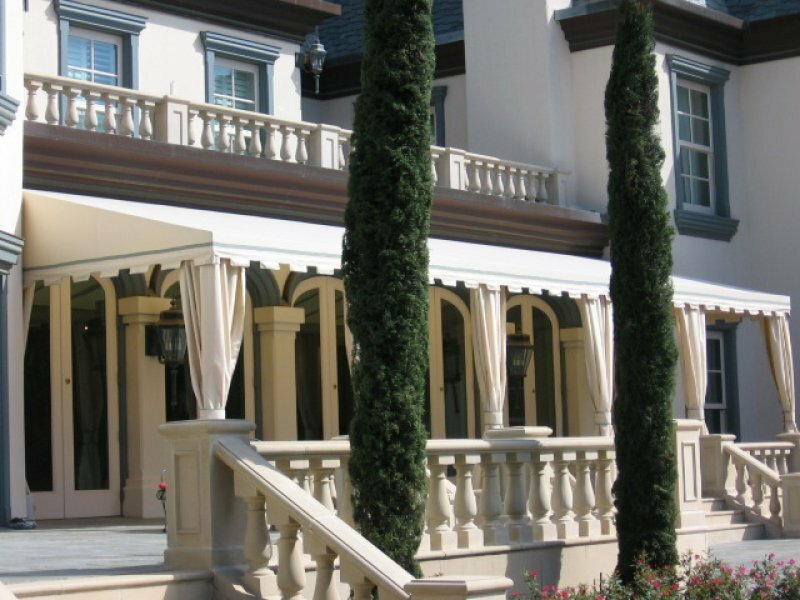 At USA Canvas Shoppe, we have been providing residential awnings and canopies for more than 50 years. 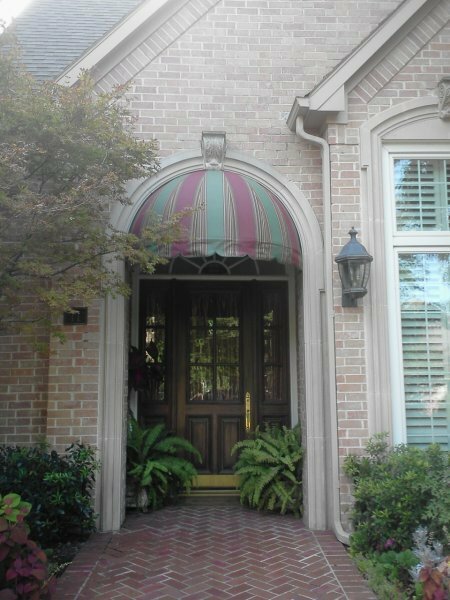 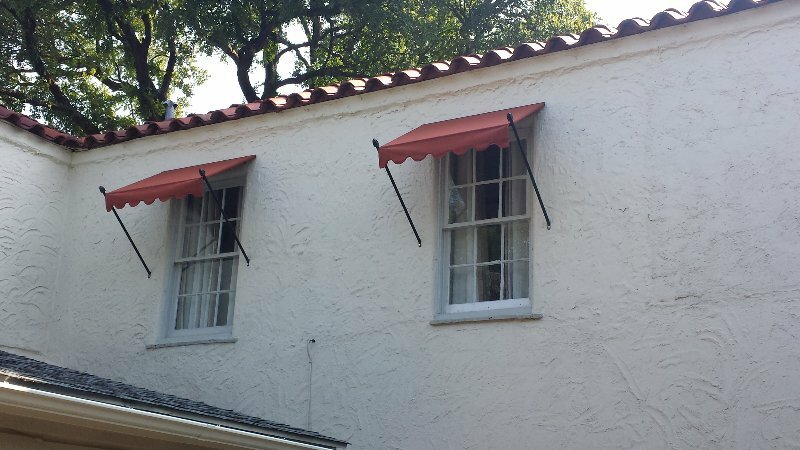 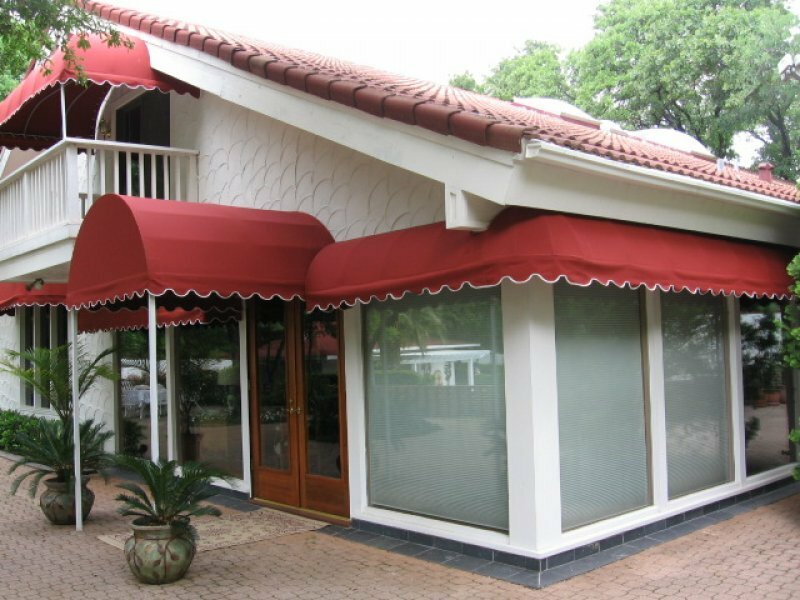 These awnings and canopies can transform the look of your home by enhancing the architecture and providing a decorative touch. 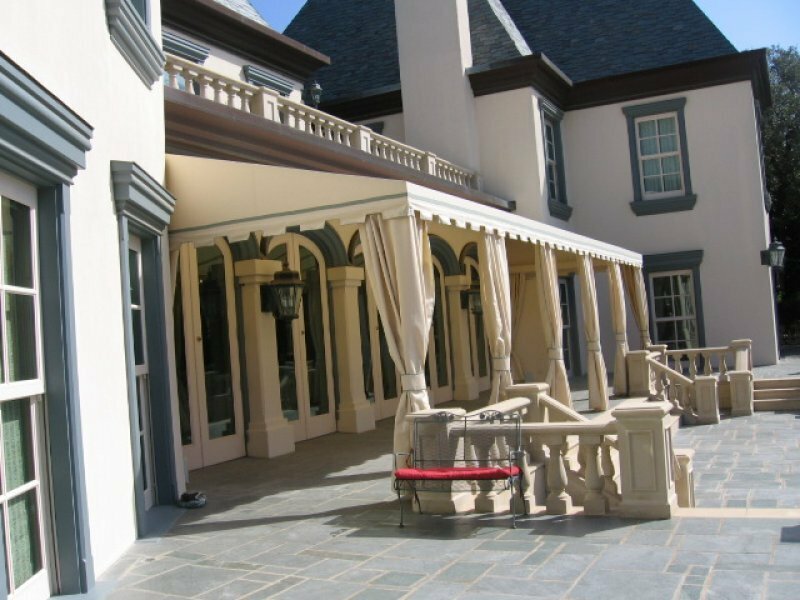 These shading structures also have the ability to protect your home from the elements. 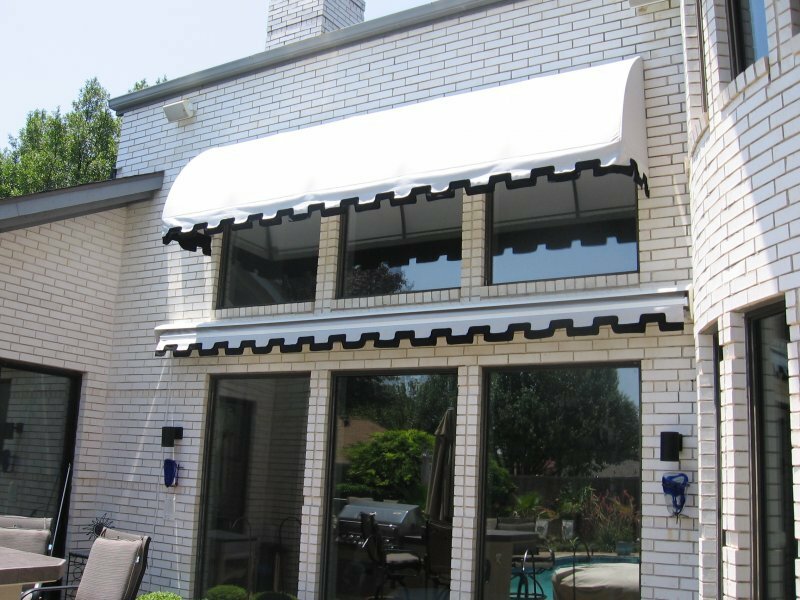 They can even block up to 60 percent of the heat that the sun directs at your home, which can cut down on your cooling costs and prevent the sun’s UV rays from damaging carpeting, furniture, and other furnishings in your home. 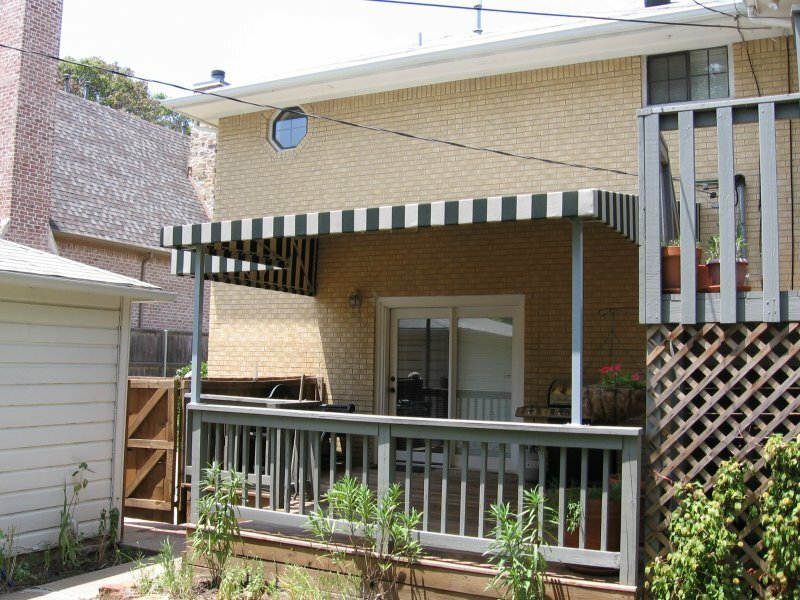 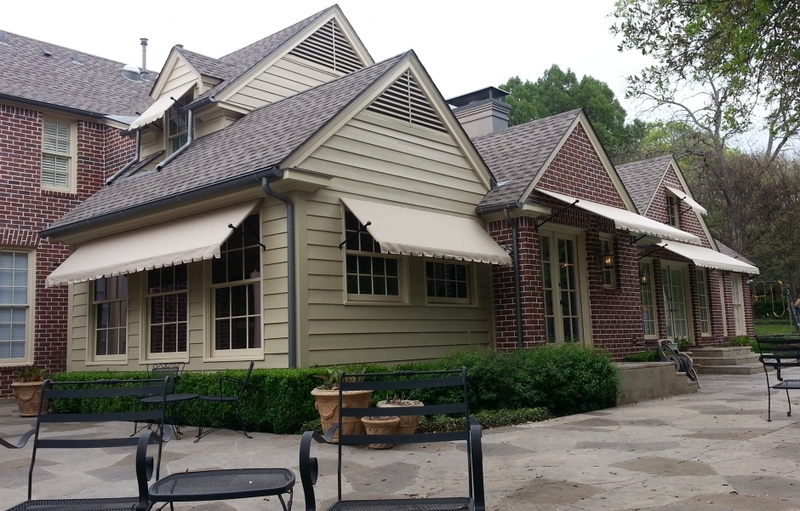 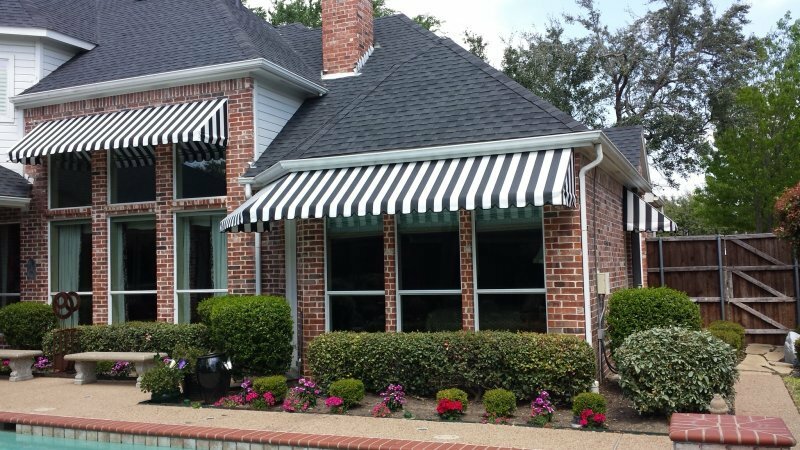 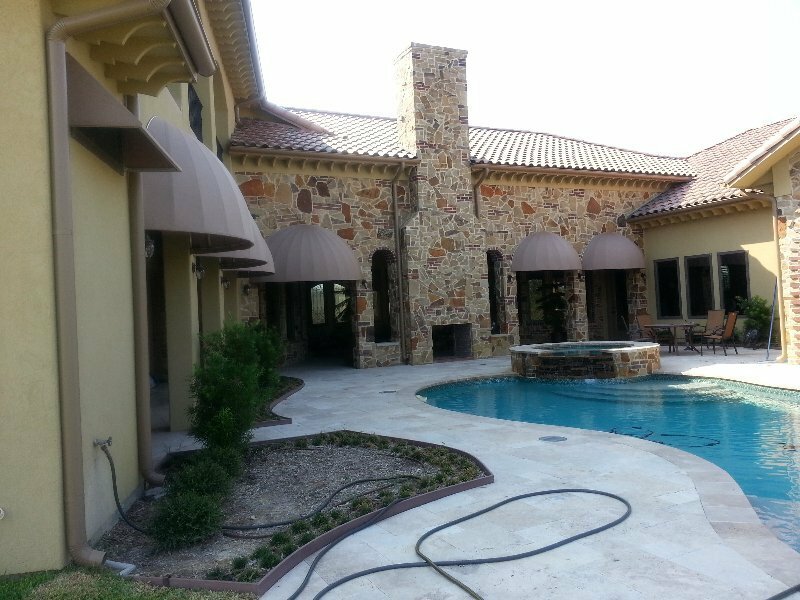 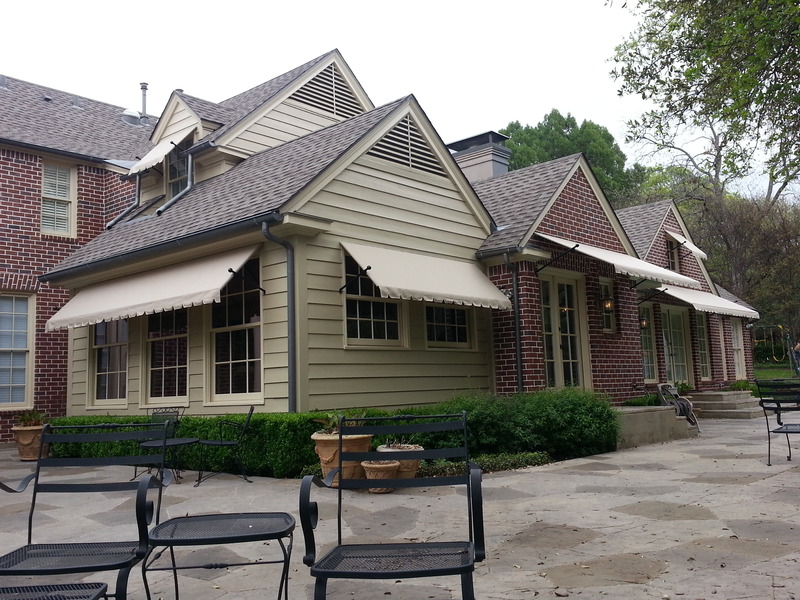 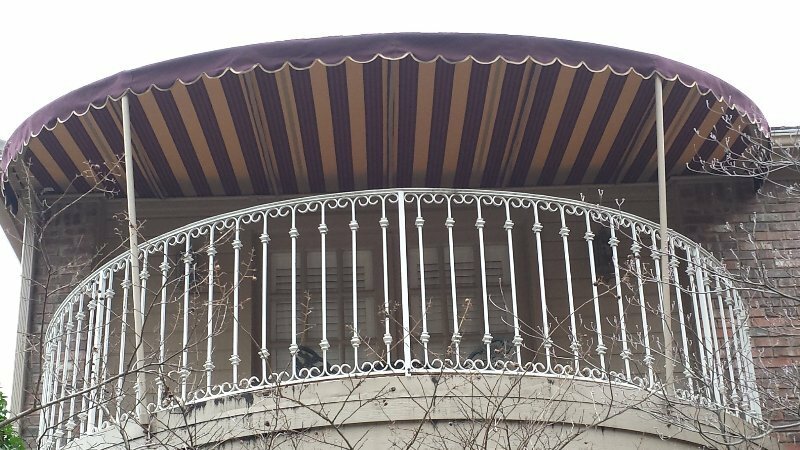 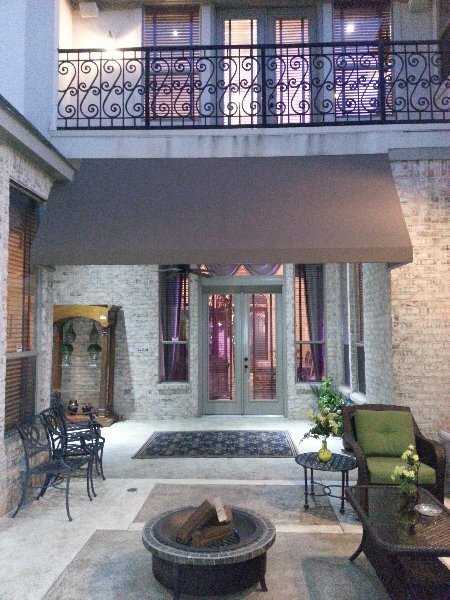 In addition to supplying homeowners with residential awnings and canopies, USA Canvas Shoppe is also a Dallas-Fort Worth distributor and installer of vertical power screens and retractable awnings by Solair. 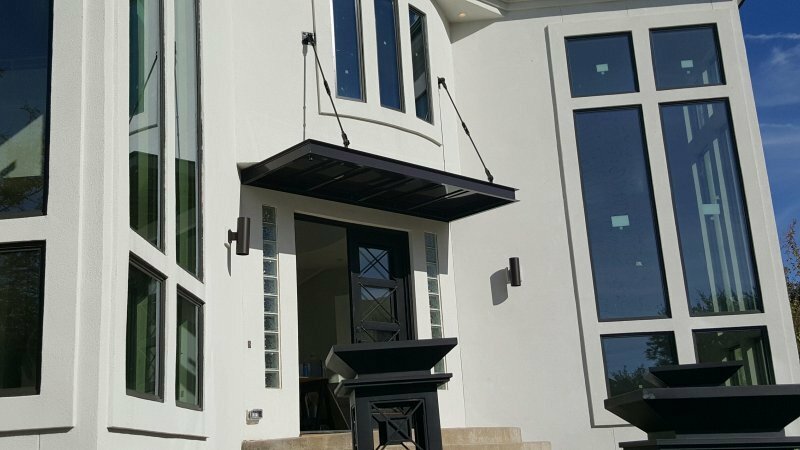 We can help you choose any one of these products and then have our experienced crew install it for you. 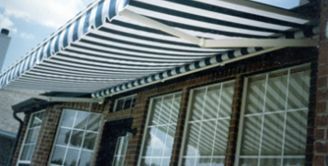 You are guaranteed to get a high-quality product at the right price, and we can also provide you with service on your existing frame and canvas covers. 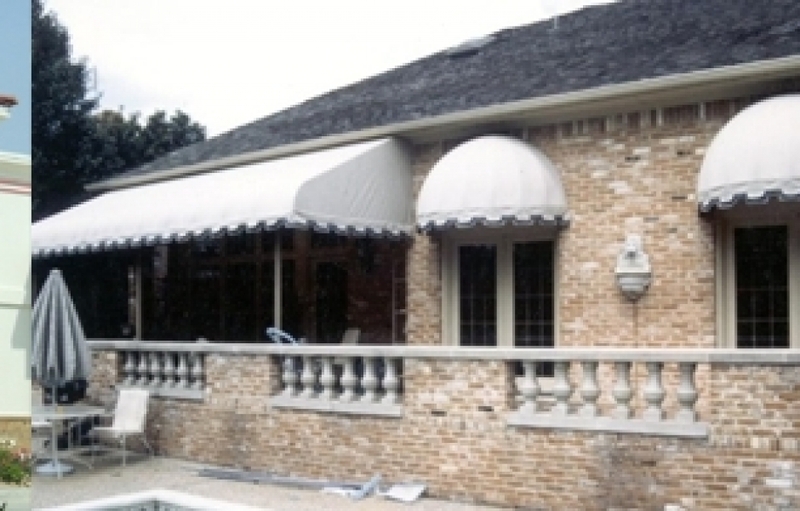 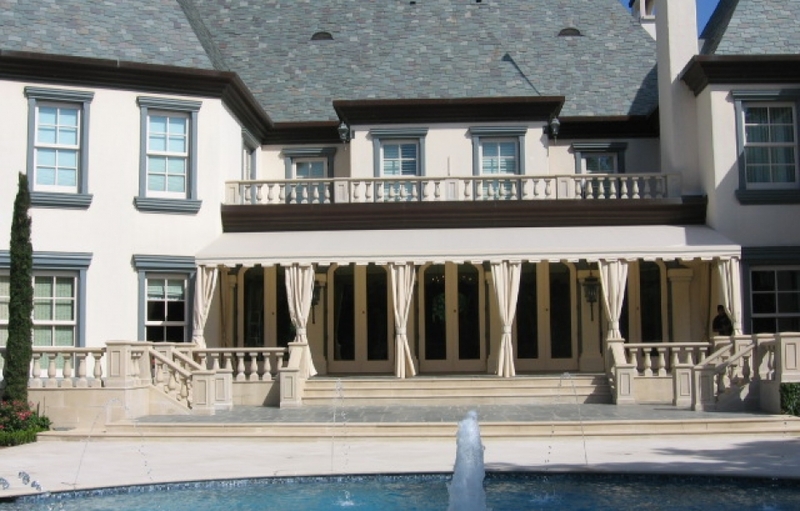 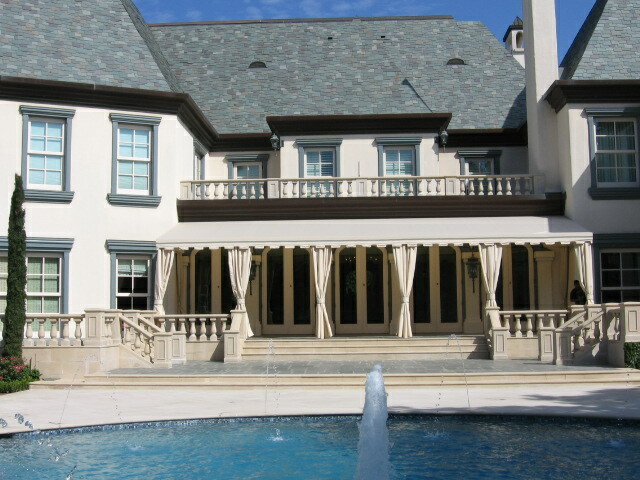 Let Us Help You Choose The Right Awning Or Shade Structure For Your Home! 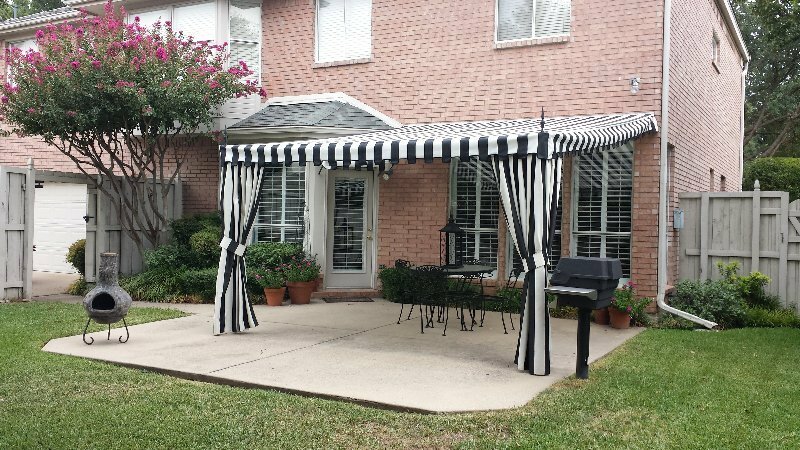 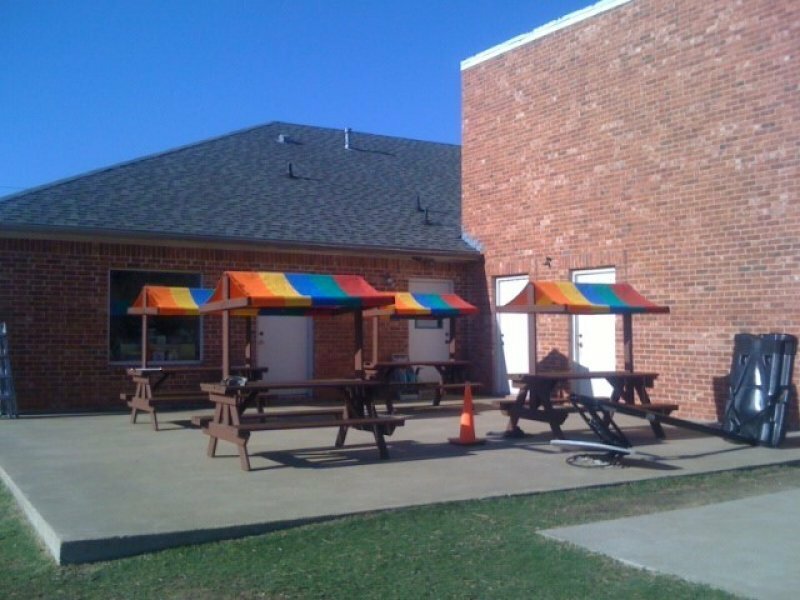 If you would like to have an awning or shade structure installed on the outside of your home, USA Canvas Shoppe can assist you with every aspect of it. 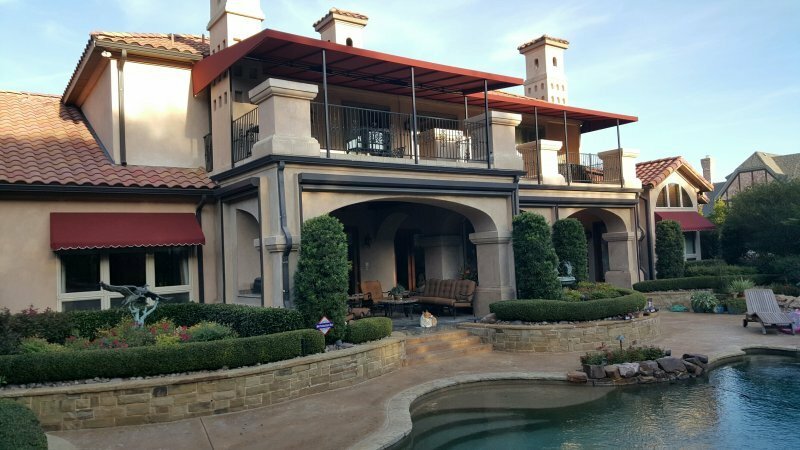 From designing it to your exact specifications to installing it safely so that it’s structurally sound for years to come, our sales and installation staff will help you from start to finish. 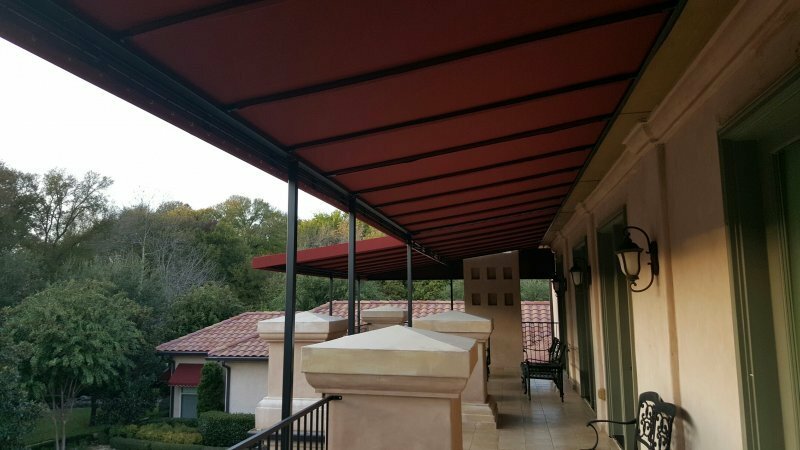 You can pick out the pattern, color, and fabric for your product and utilize our in-house manufacturing capabilities to get the best possible price on a quality awning or shade system. 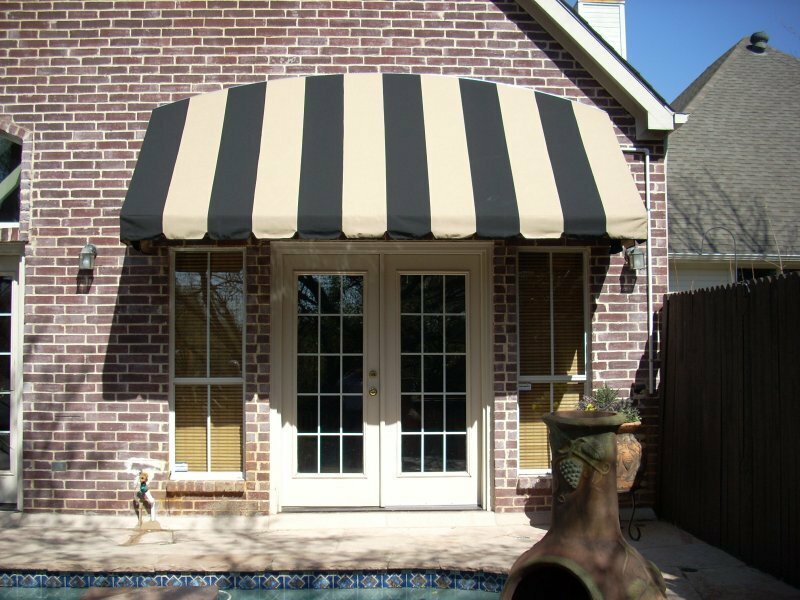 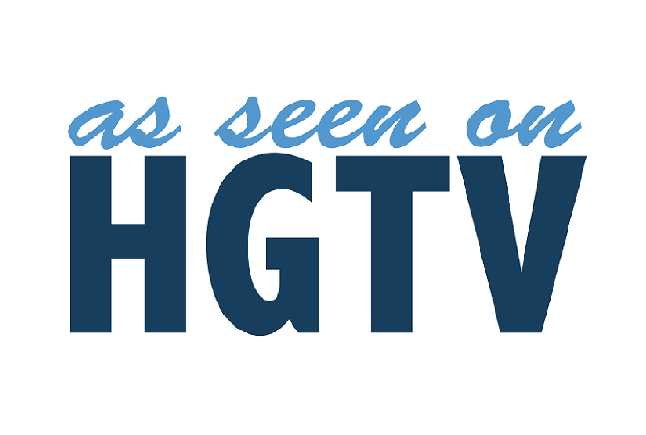 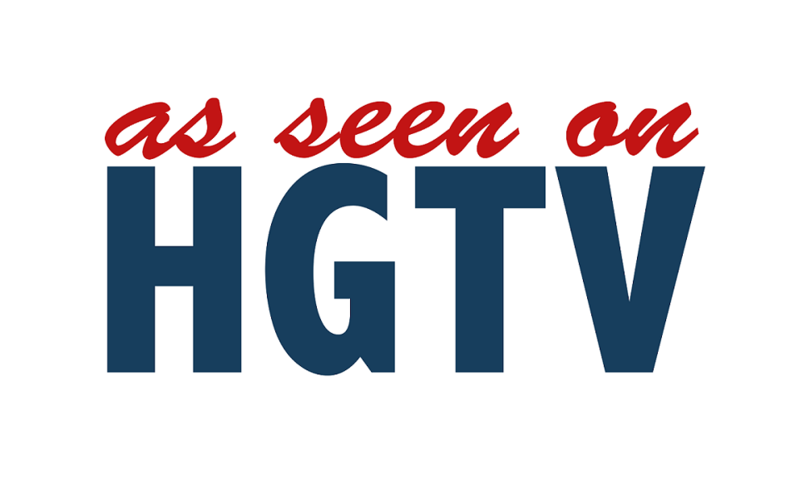 If you’d like to start the process of installing one of our residential products, call USA Canvas Shoppe at 972-484-7633 today.